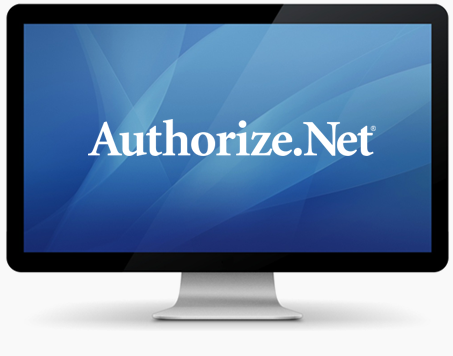 CardConnect and Authorize.Net are leaders in the payment processing industry. We provide a complete merchant account and payment gateway package with no upfront costs and the most competitive rates. Sign up today and find out why hundreds of thousands of merchants chose CardConnect and Authorize.Net.